Fancy a branded product but couldn't afford it due to its skyrocketing price ? 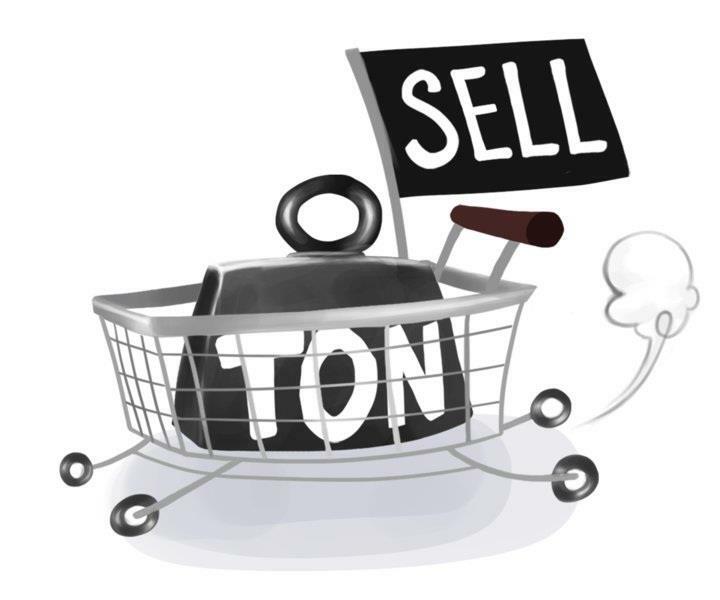 Fret not because Sell-A-Ton is here. An amazing e-shop founded by three dedicated, capable and friendly entrepreneurs, bag original branded items at awesome prices that can't be found elsewhere. Top brands include Armani Exchange, Apple, Samsung, Luminox, Adidas Originals, GAP, Guess, Forever 21, VANS, Levi's, TOMS, Fred Perry, FCUK, DC Shoes, Nike, Manhattan Portage, Nexus, Borders & Frontiers, Wacom, Fujifilm, ASUS, Onitsuka Tiger, Plimsolls, Nudie Jeans Co., Birkenstock, Crumpler, SkullCandy, OAKLEY, SUPRA and many more. Become a fan and check these out at https://www.facebook.com/sellaton. Shop to your heart's content and enjoy fantastic offers. Rejoice as you are just a few clicks away from obtaining your heart's desires.